Gurgaon, the commercial capital of the country and an integral part of NCR is rapidly flooding with iconic developments across all the realty segments. The city boasts of good residential spaces complimented by excellent infrastructural facilities that attract the investors and end-users to make investments in this realty hub. Several distinguished realty giants are enriching the metropolis with their magnetic and urbanized creations. One such example is Raheja Vanya. 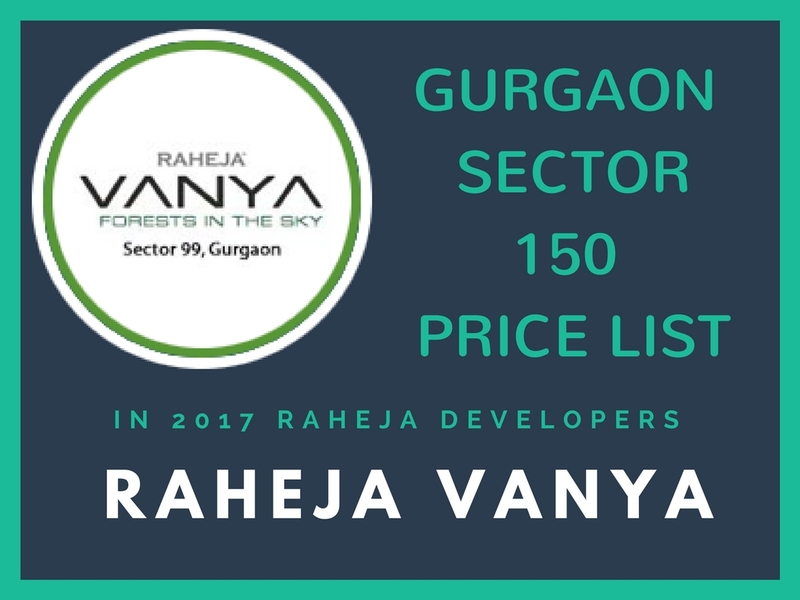 Raheja Vanya is the under construction residential development launched by the prominent real estate brand Raheja Developers, coming up at Sector 99 A, Gurgaon. Developed by the renowned architect and designer Aedas Singapore, the forthcoming luxury venture will offer ideal living spaces that are a mix of international standards and diversified thinking. Extended over huge acres of land, Raheja Vanya Sector 99A , offers 2 and 3 BHK apartments that vary in their sizes and dimensions. The homes are beautiful, spacious and very airy and give the whole atmosphere a more than life feeling. There is air conditioning provision, modular kitchen, zero discharge, complete power and water back up, proper safety systems and intercom facility to provide a comfortable living experience. The gated community includes a wide array of facilities that let you relax, and unwind after a tiring day at work. The state-of-art amenities available are hi-tech gymnasium, multipurpose hall, leading club house, large size swimming pool, sport facility, exclusive play area to keep the little ones engaged, restaurant, yoga and meditation centre, and huge lungs of green areas to keep you fit and breathe in fresh air. The green features include a planned roof top solar power generator for generating power for the entire city, separate sewerage treatment plant, rain water harvesting and the recycled water is being used for landscaping and flushing purposes. 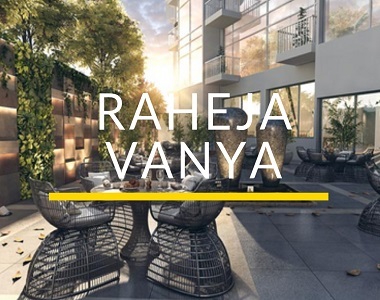 Raheja Vanya price list is available and have friendly and possession linked payment plans to ease the payment pressure. 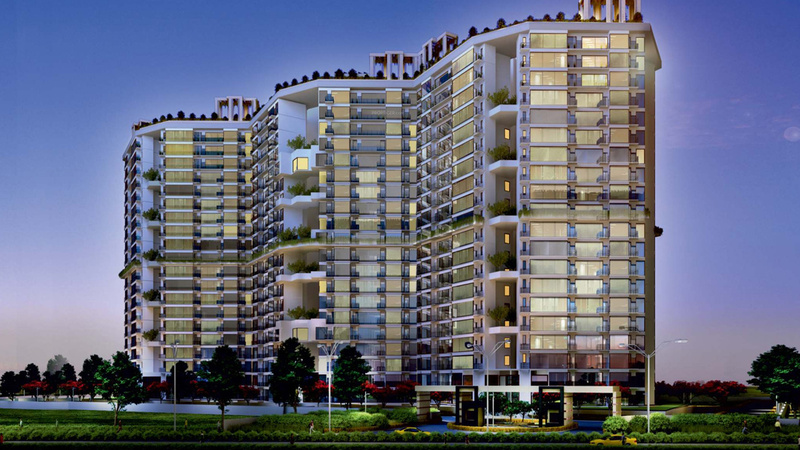 The upcoming domestic community venture is conveniently located at sector 99 Gurgaon on Dwarka Expressway. It is close to everything important and well-connected to eminent locations of the city. The place is easily approachable via elevated corridors like Pataudi Road, Dwarka Expressway, Delhi-Jaipur Expressway and Gurgaon-Delhi Expressway. 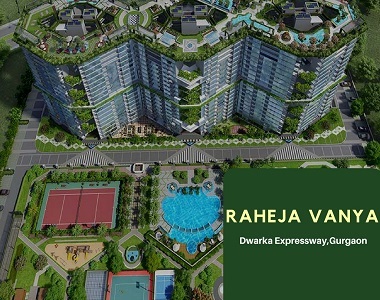 Homes at Raheja Vanya Gurgaon are set to offer a contemporary and comfortable living experience to all its occupants and will be a great investment opportunity in a place like Gurgaon.